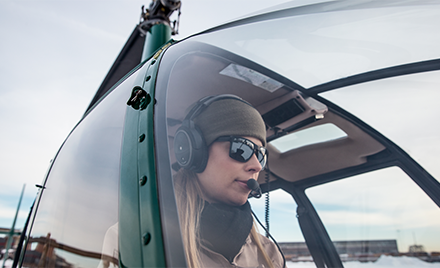 In today’s workplace, users can work from anywhere, on any device. Whether using a company-provided laptop at the office, working from home, traveling for business, or using a personal mobile phone, employees expect to seamlessly access what they need to get work done. While the need for productivity may not change with circumstances, the level of risk of each sign-in does. Not all devices, apps, or networks are equally secure, and hackers will exploit any vulnerability that will give them access to your users and resources. It is critical to safeguard your identities, but it is not enough. You also need flexible security policies that are responsive to conditions. 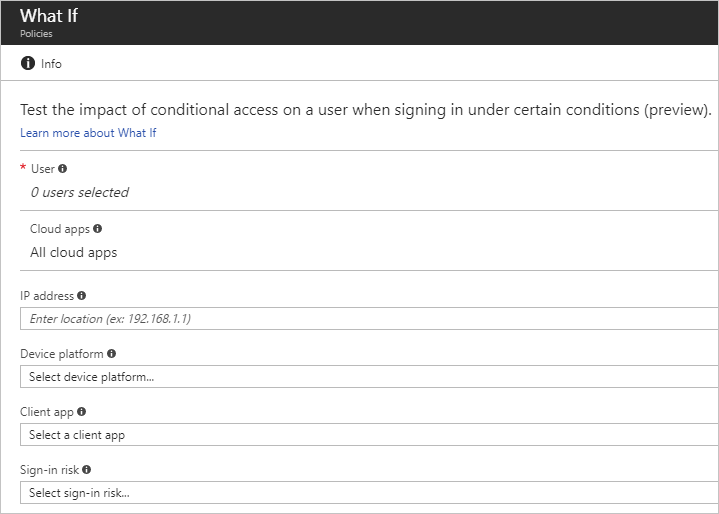 Azure AD conditional access lets you apply security policies that are triggered automatically when certain conditions are met. You can block access if the data suggests the user has been compromised or if it’s highly unlikely that the user would sign in under those conditions. You can enforce additional authentication requirements when the system detects a medium risk based on the sign-in conditions (see “Sign-in risk” below). Location: A location can be risky if it’s in a country with limited security policies or if the wireless network is unsecure or simply because it’s not a location where the organization typically does business. You can modify access requirements for sign-ins from locations that are not on an IP safe list or that are risky for other reasons. Users accessing a service when they’re off the corporate network should be required to use MFA. 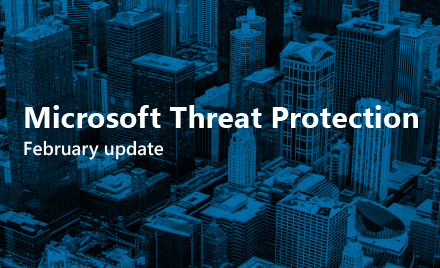 Old apps that use a legacy authentication method, such as POP3, IMAP4, or SMTP clients, can increase your risk because they prevent Azure AD from doing an advanced security assessment and don’t allow more modern forms of authentication, such as MFA. 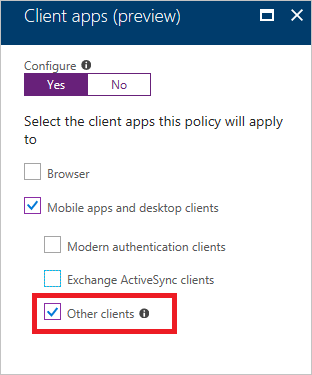 We recommend you use client application conditional access rules (Figure 2) to block these apps entirely. One final precaution: Be sure to set up an exception group for each conditional access policy, so you don’t lock yourself out. Check back in a few weeks for our next blog post, “Step 5. Set up mobile device management,” where we’ll dive into how to plan your Intune deployment and set up mobile device management as part of your Unified Endpoint Management strategy.